I was out of commission last week due to a very nasty throat infection. I could barely eat for 3 days (the doctor joked he was going to bottle whatever bacteria it was that caused it and sell it as a diet aid.) but once I was well, I was worried any weight loss would be lost due to rehydrating and a few days of comfort food at the end. The ONLY thing that sounded remotely appealing after 3 days was egg drop soup from my favorite Chinese carryout. While soup isn’t necessarily bad for you, egg drop soup can be loaded in sodium. Had one night of eating out unexpectedly, but I ordered chicken fajitas and skipped the cheese and sour cream. Fortunately I jumped right back into my eating plan and the scale showed great results! Express Weight Loss & Wellness has a meal plan that they give you in the beginning and it requires you to eat small meals about every 3 hours. 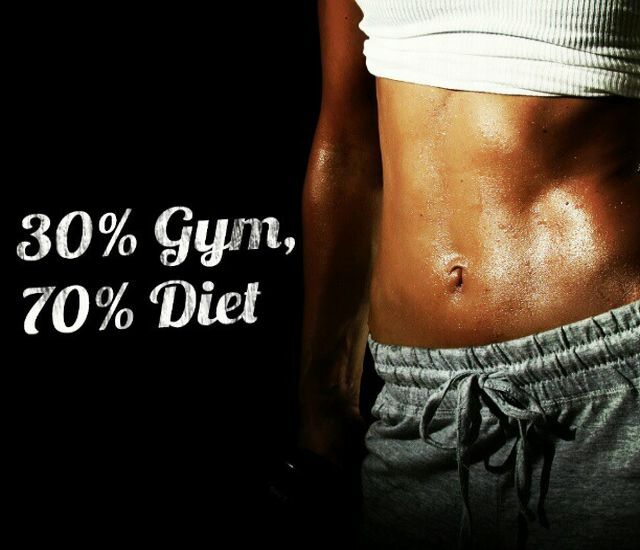 The meals are high protein, low carb. Fortunately I don’t mind eating the same thing for weeks in a row, so meal planning on Sunday and having everything ready to grab and go has been great. I used to have a hard time getting out of bed in the morning without some seriously cream and sugar laden coffee, but since I started the injections, I find I am actually waking up before my alarm goes off. So breakfast has been 1 egg, 1 egg white, 2 TB Feta Cheese, 2 cups spinach sautéed down with a bit of non-stick spray and some hot sauce wrapped in a flat out wrap. 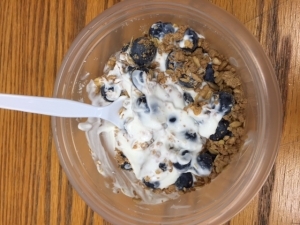 If I am really running short on time, I throw 1/2 c 0% Chobani greek yogurt in a to go bowl with 1/2 c organic blueberries and 2 TB of Bear naked Granola and drink 1/2 c of Silk chocolate almond milk, which feels like a treat! 3 hours later I have a protein bar. I buy the Healthwise brand at Express Weight Loss. The Caramel Nut is my favorite so far. It’s almost like having a candy bar. Lunch is 2oz of Columbus roasted turkey breast with 2 thin slices of low-fat cheese wrapped in a flat out wrap with some spicy mustard. I used to be really funny about lunch meat after reading an article about all the chemicals in it, but the Columbus brand at Costco is rotisserie seasoned, nitrate free and reduced sodium. 3 hours later (usually right before my workout) I have another protein bar. Dinner is 3 oz of organic chicken breast grilled with shwarma salt free seasoning blend (I get it from The Spice Guy at Eastern Market), 1/2 cup of cooked organic wild rice (Costco) and 1 cup of roasted asparagus. A small side salad with 1 c. romaine and 1 c. cherry tomatoes. I still have enough calories to put 2 TB of a low calorie honey mustard dressing on my salad and 1 TB of an amazing Tahini dressing on my rice/chicken/asparagus mix. Most nights I am so wiped from my workout that I have to force myself to eat dinner. I no longer have the late night cravings for ice cream or sweet treats. The week before I got sick, I was hitting Nafas Fitness Center in Royal Oak for Zumba at least 4-5 days a week and making sure I hit 12,000 steps each weekday on my Fitbit. This is one of the main reasons I think my weight loss has been so great in these first 3 weeks. I am being VERY active. 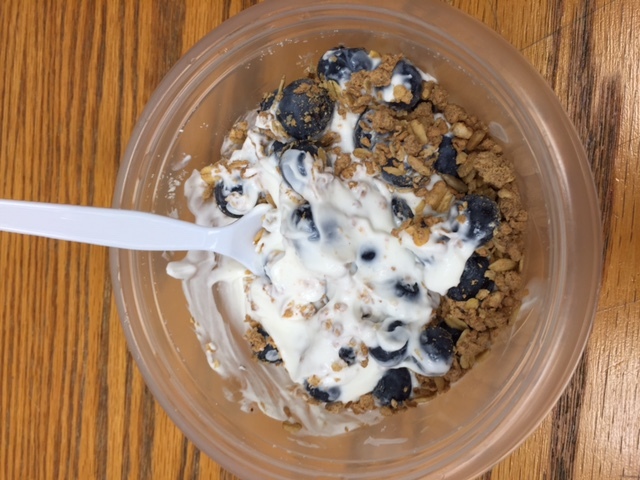 So it got me thinking about my goals… I didn’t expect to lose 20 pounds in my first month. My next mini goal is to get below 200 pounds. I haven’t been that weight in over a decade. I can’t even picture what that looks like! My next goal is to be fit enough to wear a cute cocktail dress and stilettos to my cousins wedding in December. Ultimately I want to be at 165-170 pounds by next April or sooner. 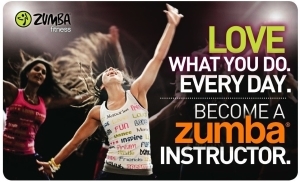 I’d like to get fit enough to consider becoming a Zumba instructor myself. My instructor Kaitlyn is so energetic and has been a positive influence on me! I look forward to her dance routines and smiling face! So as you can see, this week has definitely boosted my confidence and determination to stick to the plan. I have more energy than I have in years! Who knows, maybe I will pick running back up and try for the Detroit Half Marathon again! 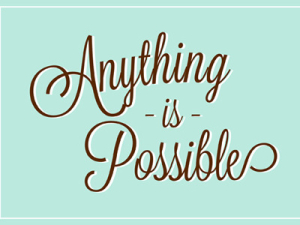 Right now it feels like ANYTHING is possible!